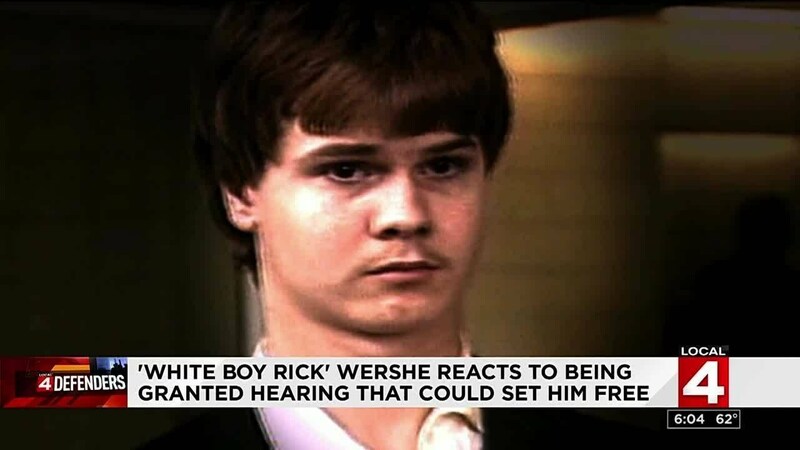 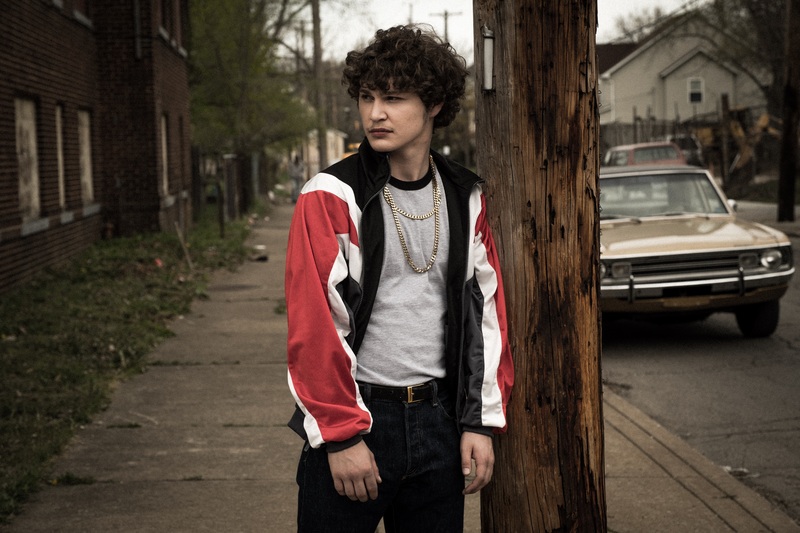 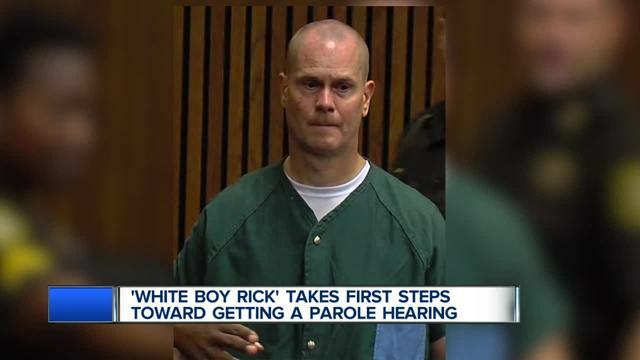 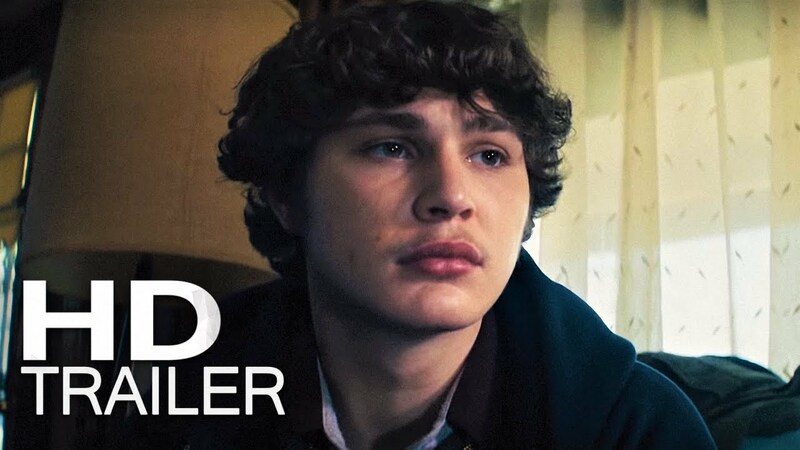 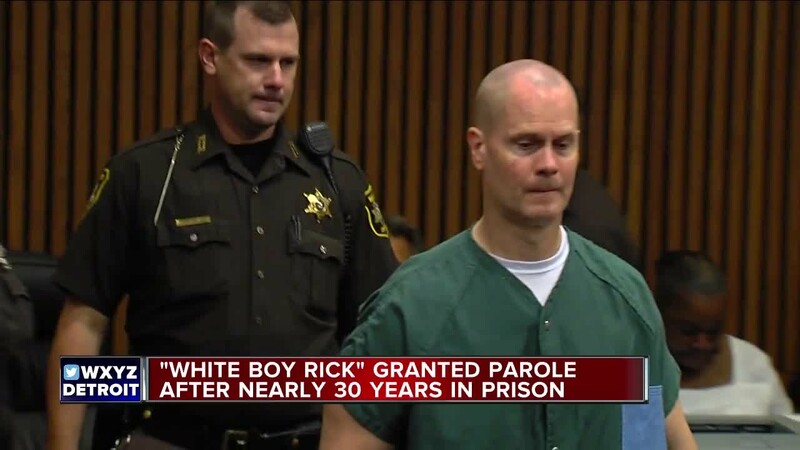 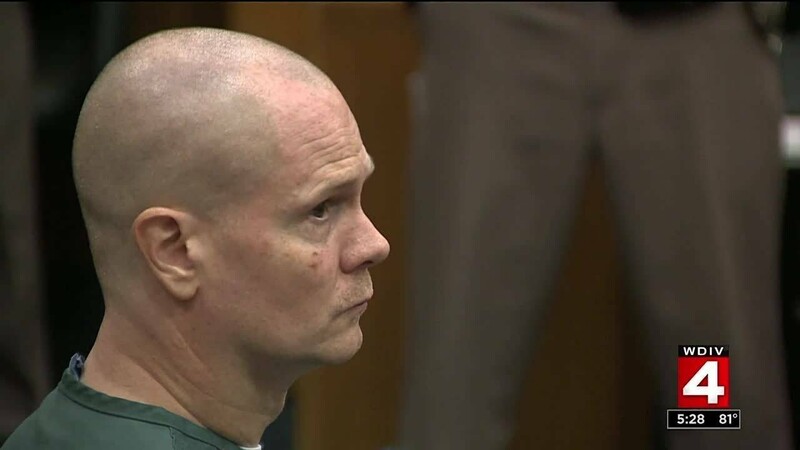 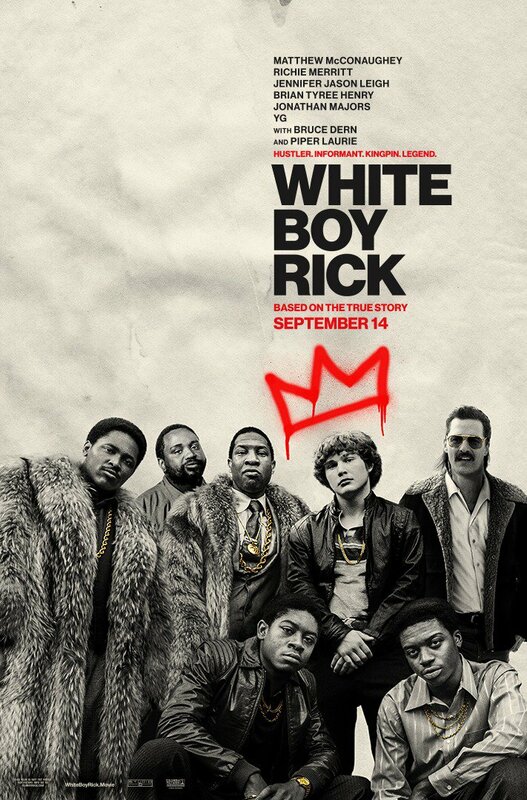 White Boy Rick is a 2018 American biographical crime drama film directed by Yann Demange and written by Andy Weiss, and Logan and Noah Miller. 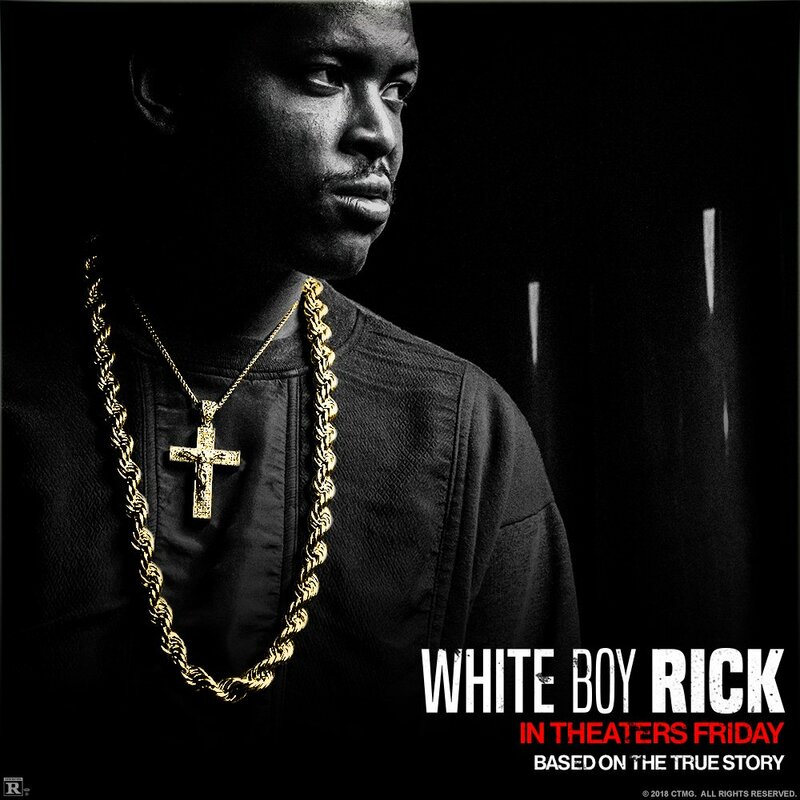 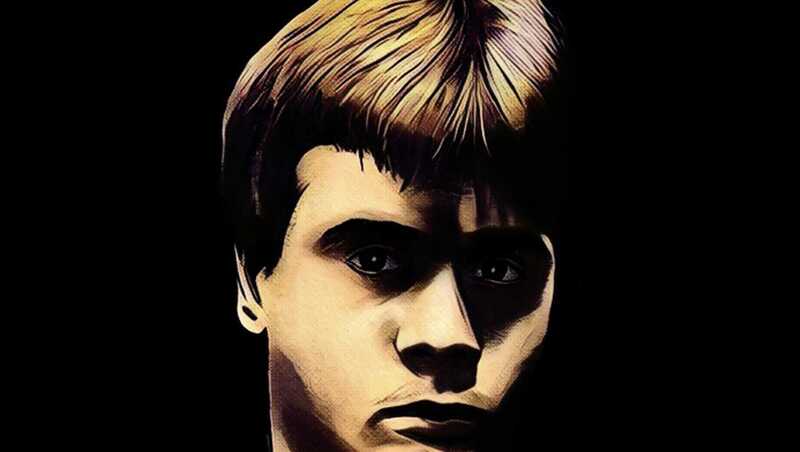 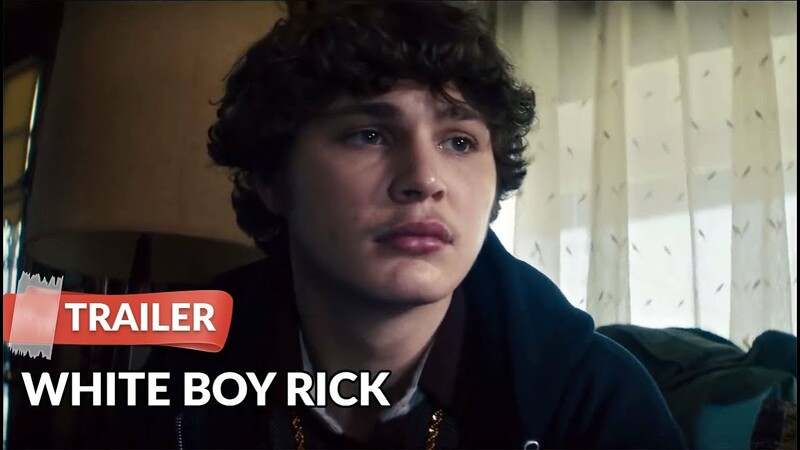 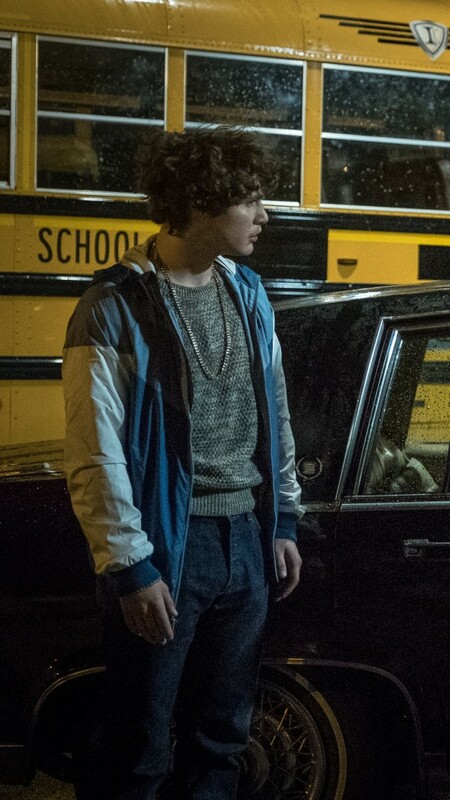 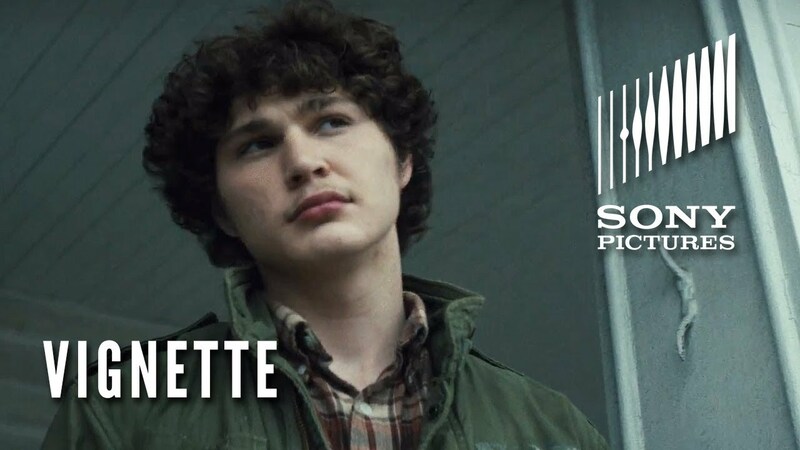 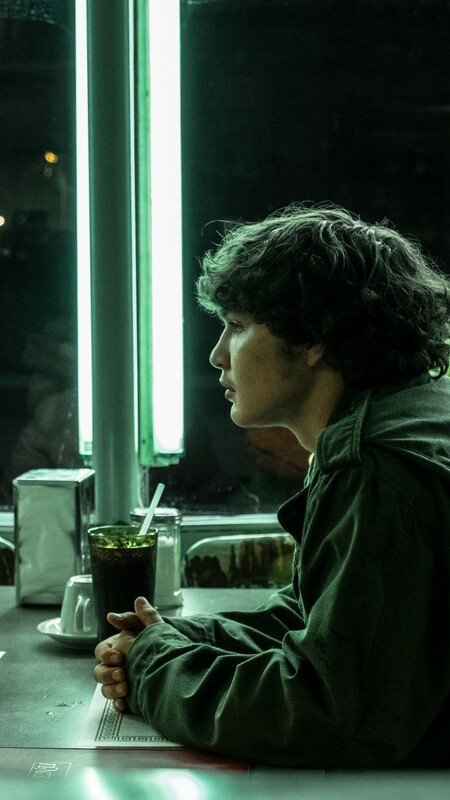 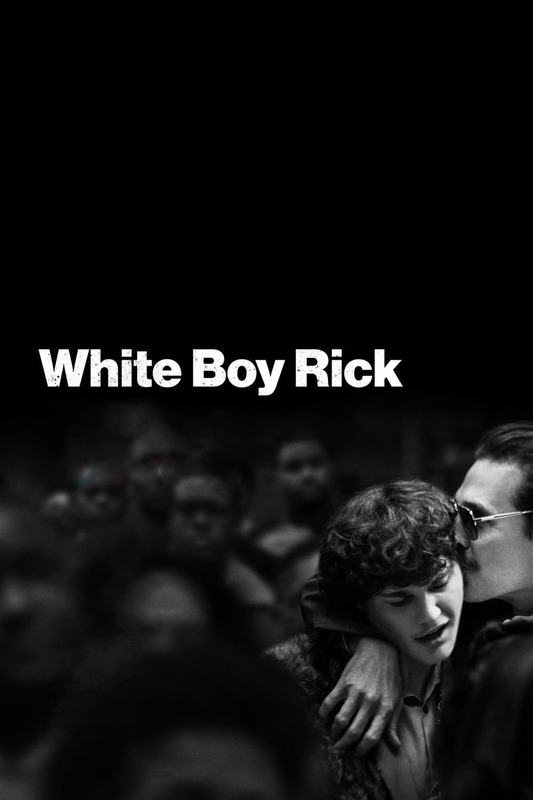 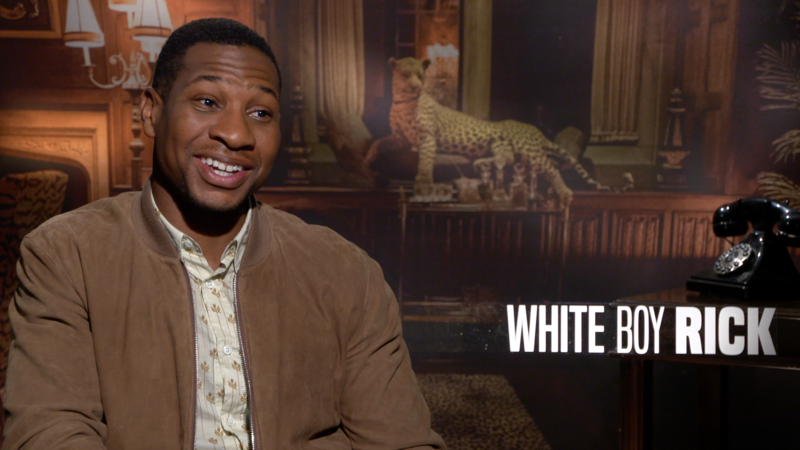 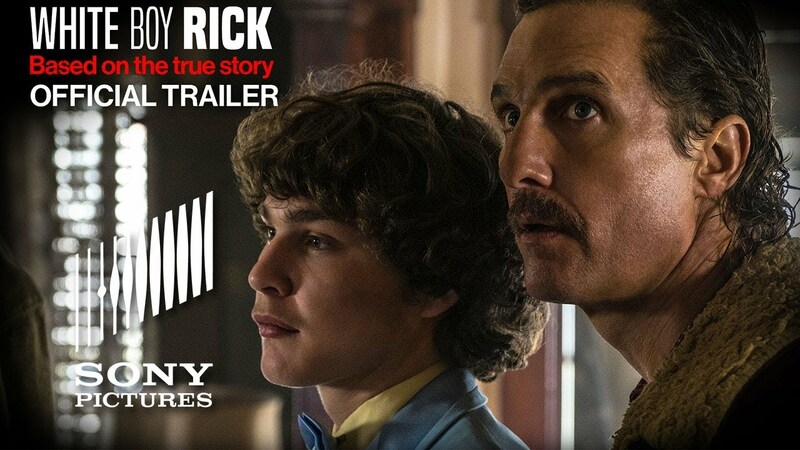 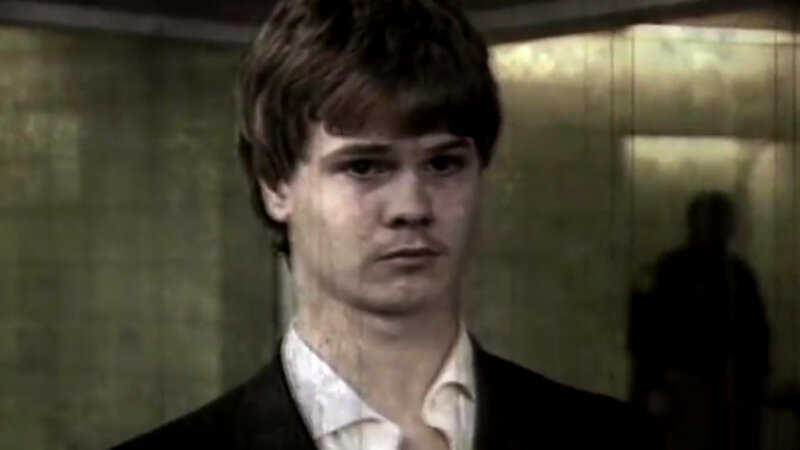 Based on a true story, the film stars Richie Merritt as Richard Wershe Jr. , who in the 1980s became the youngest FBI informant ever at the age of 14. 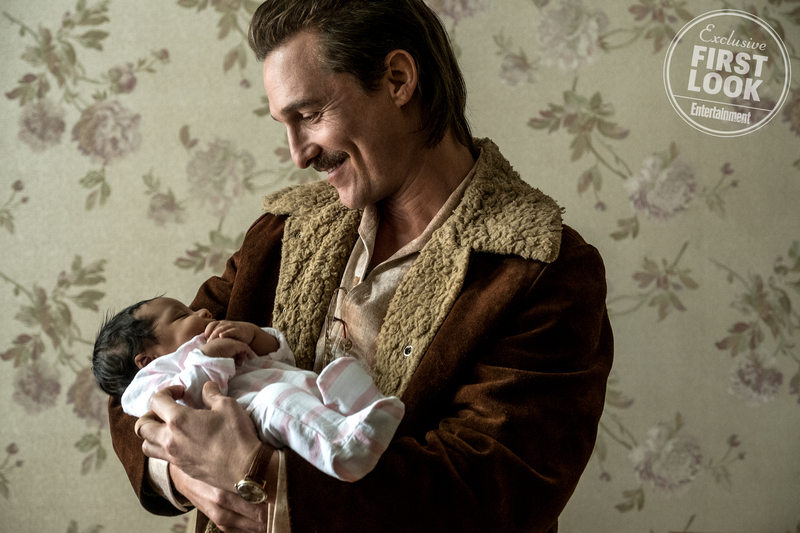 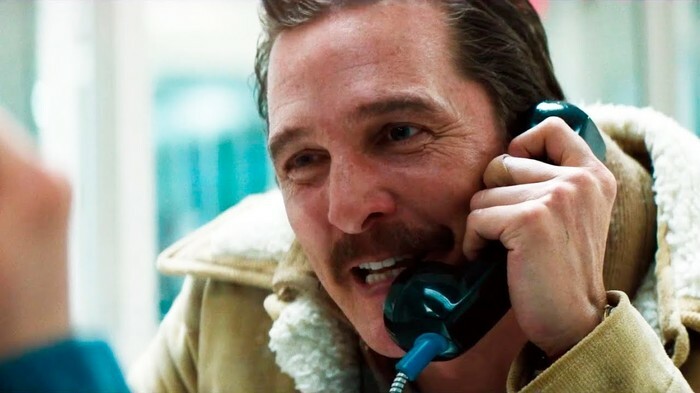 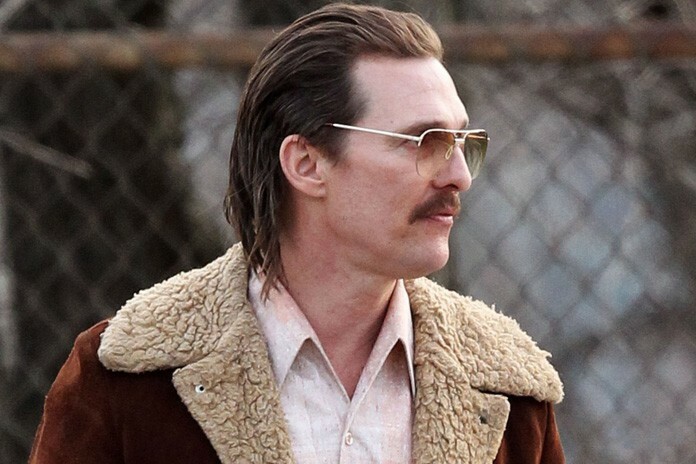 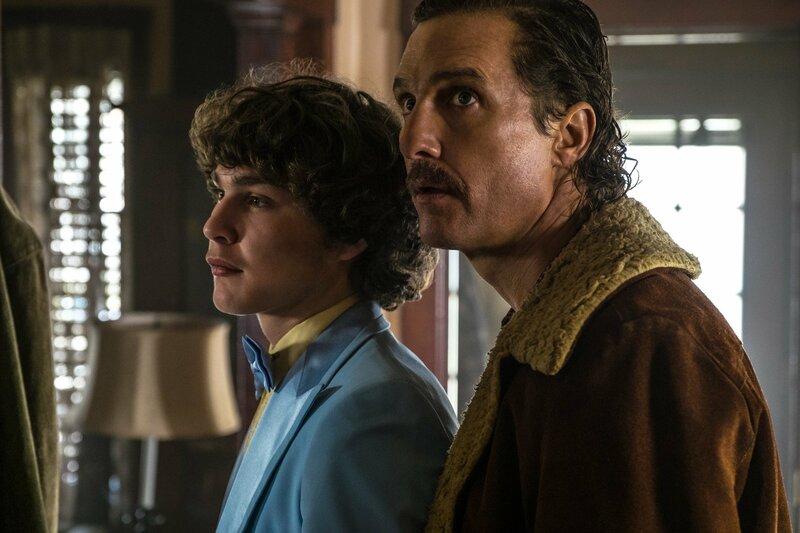 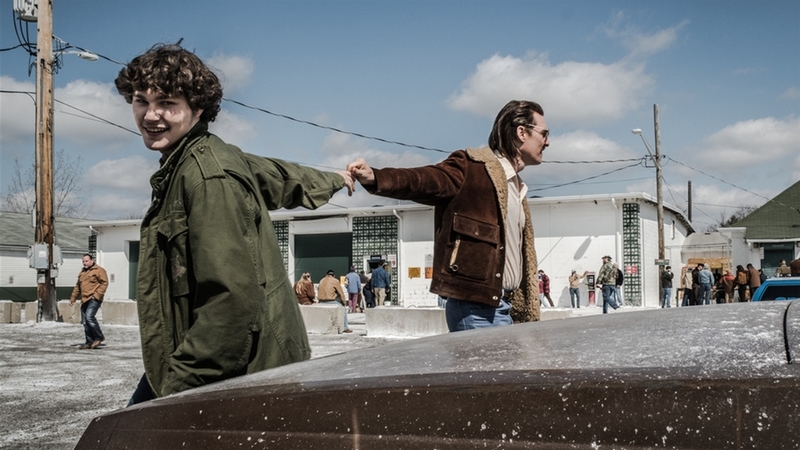 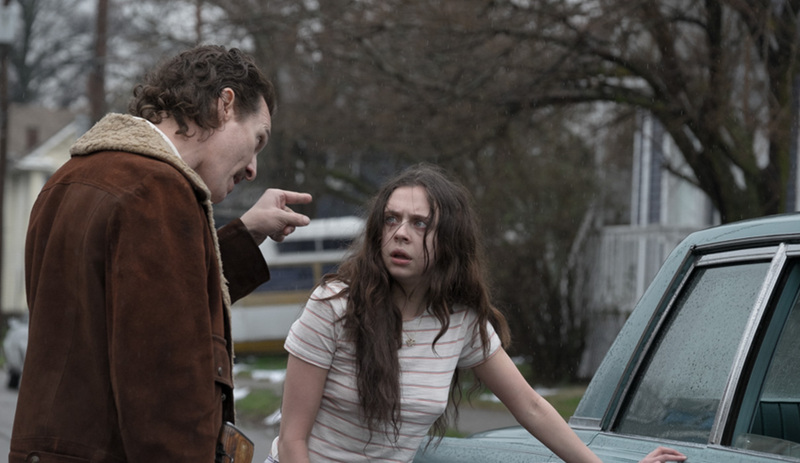 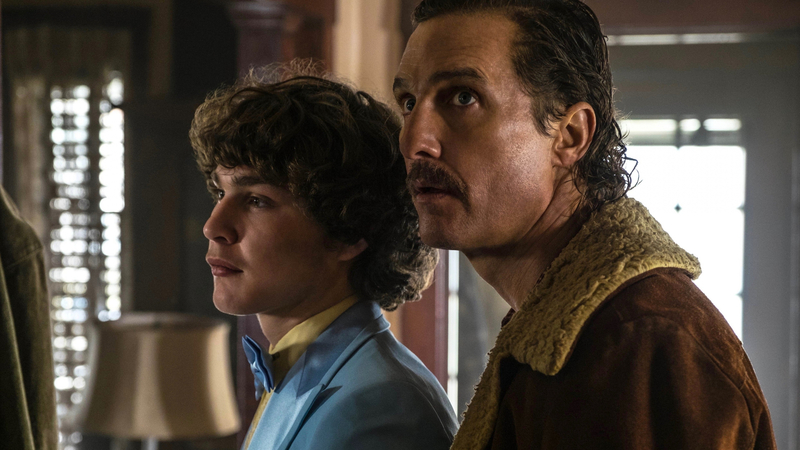 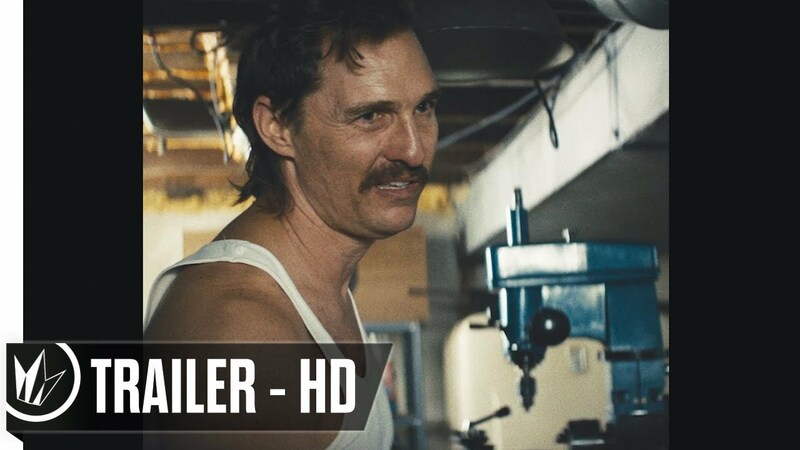 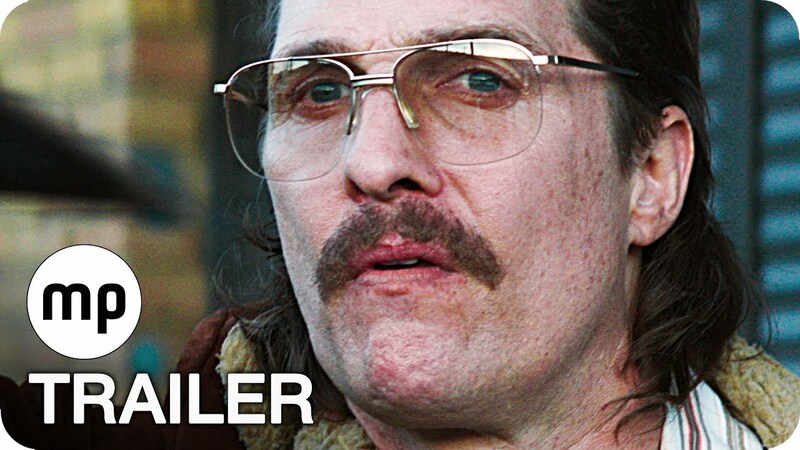 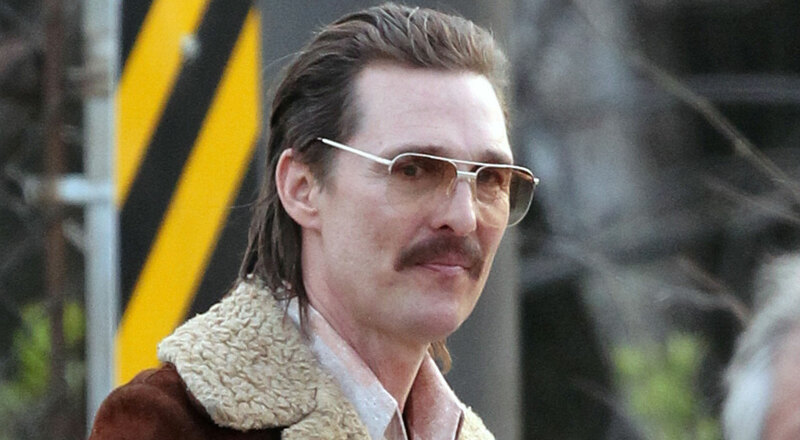 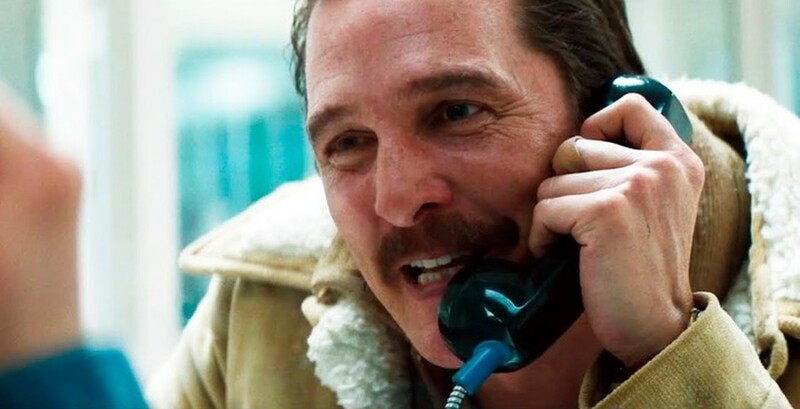 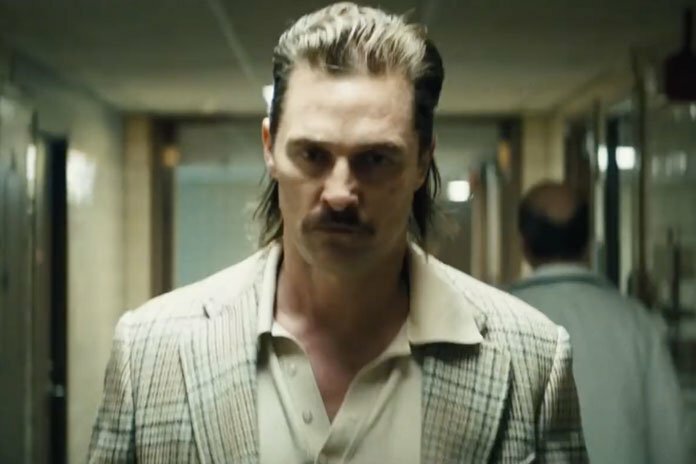 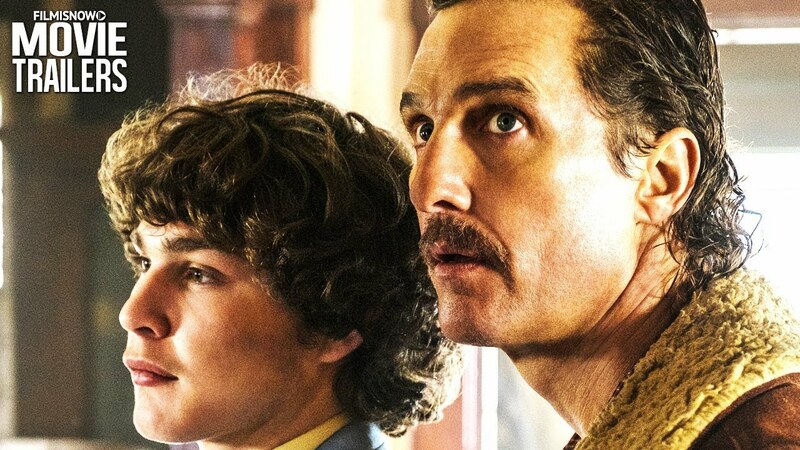 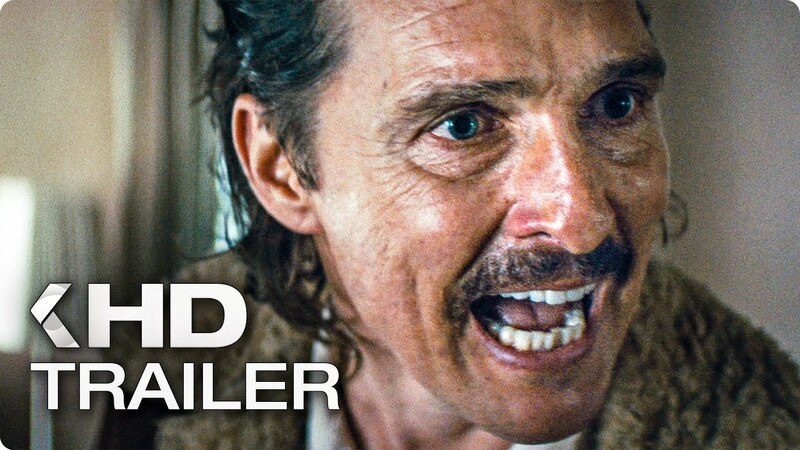 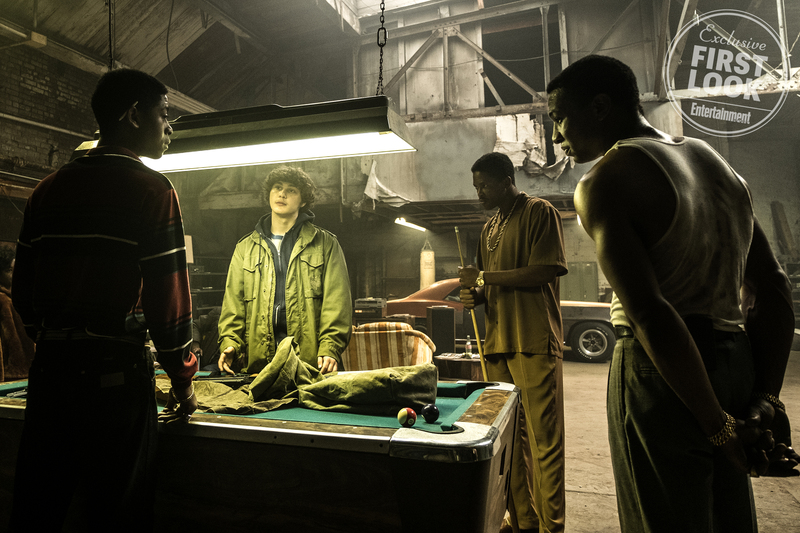 Matthew McConaughey, Bel Powley, Jennifer Jason Leigh, Brian Tyree Henry, Rory Cochrane, RJ Cyler, Jonathan Majors, Eddie Marsan, Bruce Dern, and Piper Laurie also star.